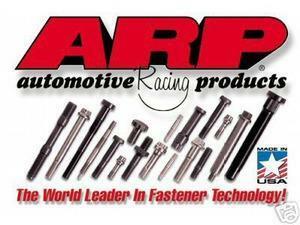 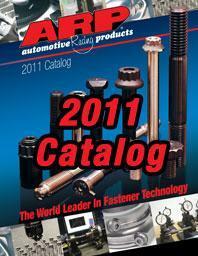 Bones Fab is a dealer and installer for ARP (Automotive Racing Products) fastners. 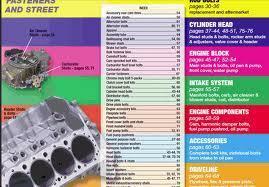 Thay have fastners for pretty much any engine and driveline. 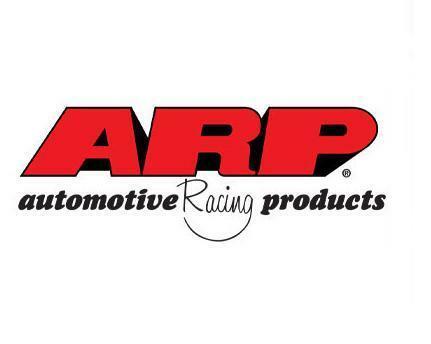 From HP OEM relplacement parts to NHRA drag racing. 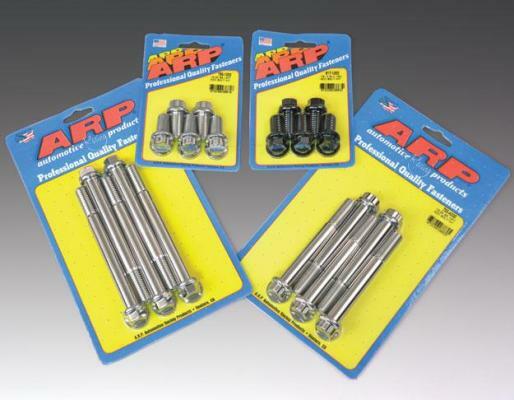 Also, amazingly enough, they are made in the USA!